Jigging for zander has traditionally been done from a boat, but it can also be done from the bank where there is deep water directly in front of you. With this short, extra fast action rod you can jig close to the bank making it perfect for deep canals and inner city fishing. 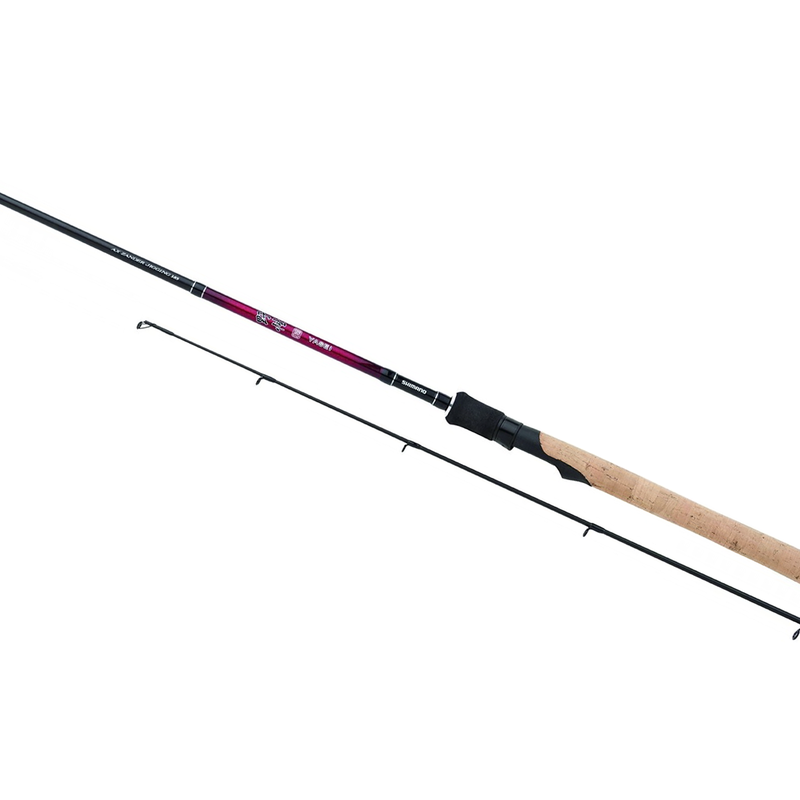 With the Yasei Red Zander Jigging rod you can fish from a boat or from the bank with either a vertical jigging style or cast and jig approach.